Barry Ferns is a Stand up comedian, writer, director and actor, who is currently working on a number of projects in film and on stage. He regularly performs TV warm up and Comperes for Highlight, Jongleurs, Comic Boom, Comedy Café and Angel Comedy. He is developing his comedy shorts series “Why are you doing this to me?” - films from which have been shown at a number of international festivals including the LA Comedy Film festival and New York’s Southside film festival. 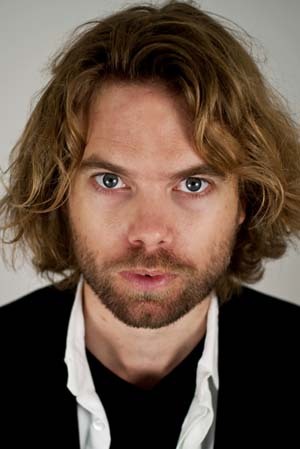 He also runs and hosts the extremely successful , Time Out recommended, “Angel Comedy” in Islington. As a stand up comedian he has won the Comedy Store New Act competition, and been a finalist of five National Stand-up competitions. His writing work has been featured on E4’s “School of Comedy”, and for shows on BBC Radio 1 and 4. Pony, David Bussell, LV Productions. Bobby Diamond’s Top Ten Hits, Drug Dealer.